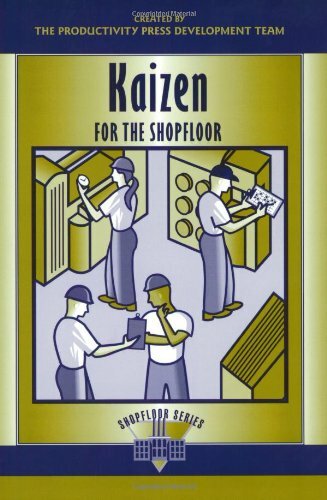 An abbreviated version of the REAL Kaizen book; Kaizen Event Implementation Manual. OK for a quick read, copies much of what's in the Kaizen Event Implementation Manual. Something as important as doing and understanding Kaizen deserves the real thing, not this. Save your money. A great way to get up to speed on a single aspect of the Continuous Improvement movement. 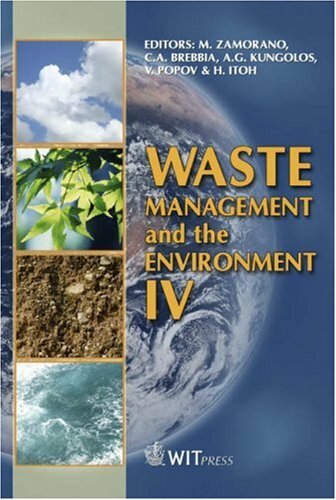 Fast-paced reading with all the need-to-know information in a simple, understandable format. 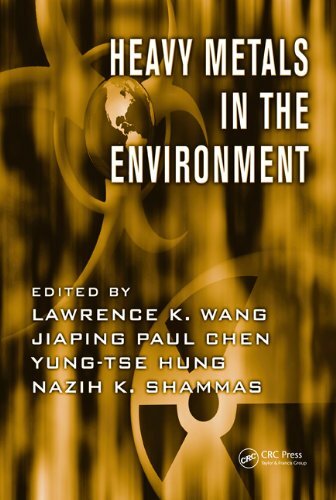 The book could have been improved by a more compreshesive forward or introduction chapter that displayed the position of Kaizen Events in the total process map of CI. 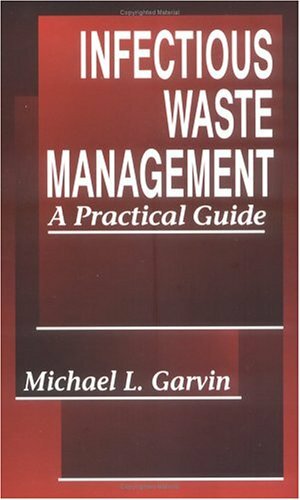 It is a good book for someone who has not done a kaizen event or to review some techniques to do a kaizen. The true cost of what the global food industry throws away.With shortages, volatile prices and nearly one billion people hungry, the world has a food problem—or thinks it does. Farmers, manufacturers, supermarkets and consumers in North America and Europe discard up to half of their food—enough to feed all the world's hungry at least three times over. Forests are destroyed and nearly one tenth of the West's greenhouse gas emissions are released growing food that will never be eaten. While affluent nations throw away food through neglect, in the developing world crops rot because farmers lack the means to process, store and transport them to market. But there could be surprisingly painless remedies for what has become one of the world's most pressing environmental and social problems. Waste traces the problem around the globe from the top to the bottom of the food production chain.Stuart’s journey takes him from the streets of New York to China, Pakistan and Japan and back to his home in England. Introducing us to foraging pigs, potato farmers and food industry CEOs, Stuart encounters grotesque examples of profligacy, but also inspiring innovations and ways of making the most of what we have. The journey is a personal one, as Stuart is a dedicated freegan, who has chosen to live off of discarded or self-produced food in order to highlight the global food waste scandal. Insightful introduction to a topic that begs for a lot more scholarship, research, and writing. If there's something I took away, it's the importance of 1) Reducing; 2) Redistributing; 3) Recycling.In other words, whenever possible, waste should be reduced-- eliminated from all stages of the farm --> fork chain.More flexible and fair relationships between farmer/producers and supermarket buyers, less aesthetically stringent and really unnecessary standards, supermarkets' willingness to forgo the illusion of a constant cornucopia of a harvest, and many other factors would contribute to such a reduction.Stuart also goes into how food waste might be reduced in the fishing, restaurant, and catering businesses, etc.Next, food ought to be redistributed-- given to the poor, rather than needlessly and heartlessly landfilled.Here, Stuart seems to regard food as a basic human right, and I have some problem with his rather idealistic urge to supermarkets and producers to just give the leftovers or extras to the hungry. 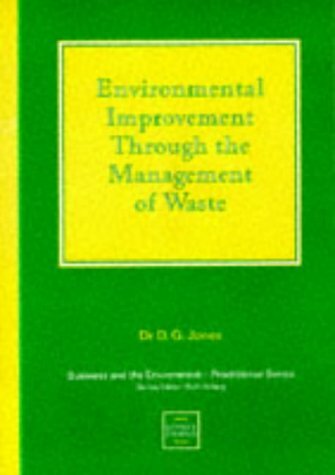 (He suggests, for example, that food be given directly within supermarkets to those on state benefits or who belong to particular groups.Finally, Stuart touches upon the importance of recycling, and how food waste should, as much as possible, be funneled as high as it might right back into the food chain.And here it is that he praises pigs to the sky as excellent purveyors of waste, marvelous magicians at turning inedible junk into plump flesh.If feeding waste to animals like pigs or chickens isn't possible, though, Stuart urges for anaerobic digestion or composting, anything save landfilling. 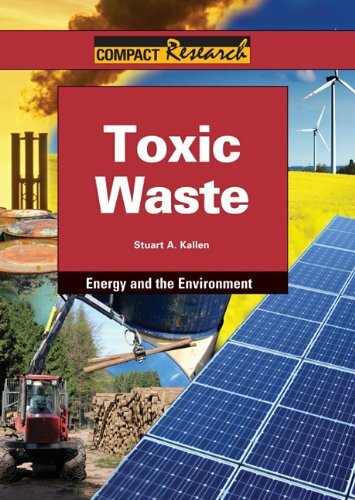 After reading this book, I did some research online and was heartened to find that there have been many efforts at linking together producers and buyers in a much more direct and efficient manner, such that waste might be diminished and costs from transportation/warehousing/refrigerating decreased.Check out: [...], or [...], for example.What I'd really like to see is a Facebook/Craigslist/Amazon-esque site for farmer/producers, such that they might 1) Break free of imbalanced relationships with buyers/supermarkets; 2) Be able to sell more of their product, both in terms of quantity produced, such that less might be thrown away post-harvest, and the fruit/vegetable/animal itself.There's bound to be a market for essentially every part of the _______, after all, and with the markedly decreased transaction costs effected by the Internet, producers should be able to find more easily buyers who want whatever that _______ might be, whether 'tis chicken legs or potato skins. 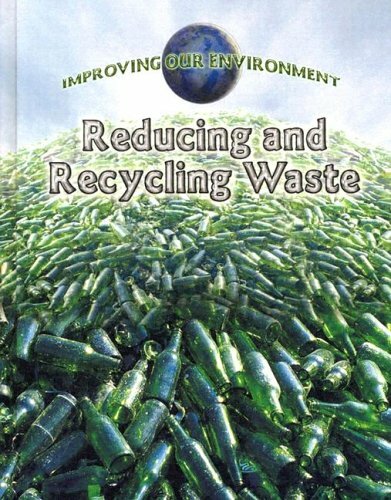 Very comprehensive, very well researched, furthermore, the author walks the talk- he is successfully using waste for everyday living, not just as a subject for a lively, vivid book. 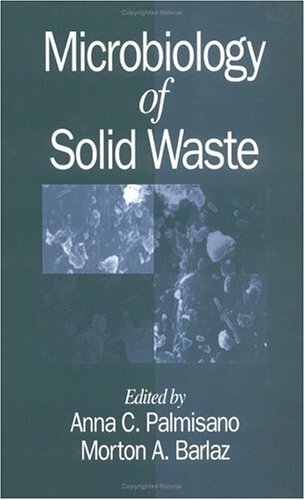 It is especially relevant for all us "civilized" societies and offers a perfect philosophical perspective on the subject: waste is the other side of the coin in our lives which we often prefer to ignore. Nothing is more expensive than a free lunch. Released initially in the UK, //Waste// tells the story of a bloated culture's unconscionable, systematic, hour-by-hour waste of food (in the UK and US) and how this waste destroys our environment.In rich, developed nations, food is thrown away through neglect. In poor developing nations, it rots for lack of means to process, store, and transport. Together we waste enough to feed everyone on the planet.Stuart charts the global food crisis with examples and research from New York, Pakistan, China, Japan, and the UK.His style is journalistic and he explores unhelpful policies (for example adopting "use by" rather than "best by" labeling) unhelpful practices (for example, sushi restaurants throw away literally tons of very expensive fish) and unhelpful expectations (farmers tossing away perfectly good though misshapen fruits because consumers refuse to buy them). The book is heavy on storytelling, moderate on good data, and weak on offering cogent solutions.He does describe his personal practice:he eats exclusively "wasted food" from refuse piles.The book is interesting and the multinational comparisons are especially good; but it needs editing, and needs to be out in paperback for half the price. 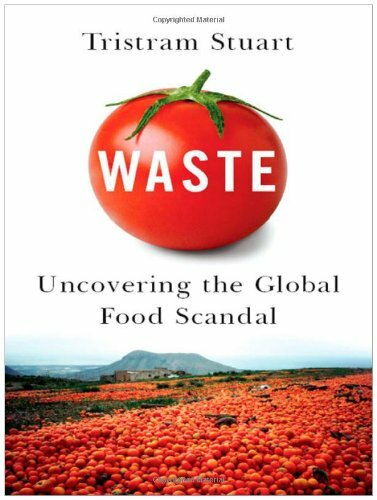 Tristram Stuart's WASTE: UNCOVERING THE GLOBAL FOOD SCANDAL tells the overlooked story of how what we don't eat is destroying our environment. About 50 percent of all food is wasted by farmers and manufacturers - enough to food the world's hungry and more. 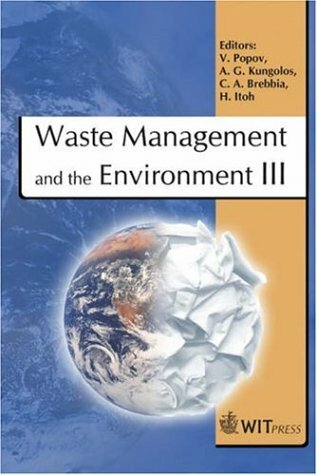 Solutions to this problem are provided in a survey of the issue, human food chain waste habits, and how they may be remedied. Tristram Stuart is an energetic and talented individual who has turned an early hobby, thinking about food waste, into a life-consuming passion. Unfortunately, his data and associated conclusions are sometimes limited, but he makes up for that with honesty and common-sense. Stuart begins with a U.N. estimate that the world's agricultural land may decline in productivity by up to 25% this century, thereby making food availability a serious matter. (Worse yet is the projected growth in world population from its current 6.8 billion to 8.9 billion by 2050 - a 31% increase.) Stuart believes that about half of the world's food is wasted, though some of that is debatable - eg. feeding leftover human foods to farm animals, 'growing' biofuels. Regardless of the precise amount, as Stuart points out, the food waste is considerable, and this also wastes energy and adds to global warming. Fortunately, remedies are as numerous as sources. Stuart notes considerable cultural differences - eg. Uighurs in western China are serious of making good use of food, while the Chinese Hans living in the same area see overfilling plates as being hospitable. 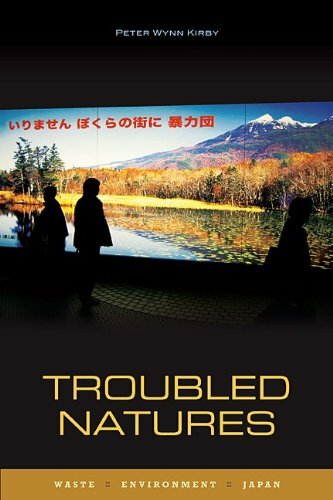 In general, Stuart picks Japan, Taiwan, and South Korea as examples of cultures that waste much less food; it is tempting to suggest that North Korea probably is way ahead of even those three nations, but that would indeed be in poor taste - it is, a reminder, however, of the topic's importance. Farmers in the U.S. tend to band together and/or use futures markets more than their European counterparts to handle the risk of not filling sale contracts; other helpful tactics Stuart found included shaving down non-aesthetic carrots into 'young' carrots, micro-loans to provide spoil- and rat-proof storage, and selling vegetables rejected for appearance to caterers. (The latter is a bit funny - you're pay more at many restaurants, for cheaper vegetables, and to help avoid waste!). Stuart has also found that vending via Farmers' Markets reduces the volume of appearance out-grades. As for fishermen, changing the hooks used, the type of line (single long-line with multiple hooks, vs. many short ones), net construction and composition, and stopping the killing of sharks for their fins helps reduce needless loss of fish, and turtles, dolphins, and albatross as well. 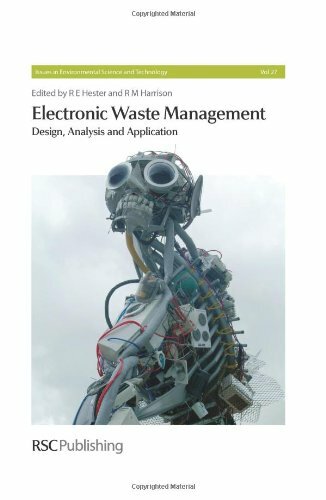 This book brings together a group of leading experts in the management of electrical and electronic waste to provide an up-to-date review of the scale of the waste problem, the impact of recent legislation such as the Waste Electrical and Electronic Equipment Directive (WEEE) and the "restriction of the use of certain hazardous substances in electrical and electronic equipment" directive (RoHS), and of current and future methods for treatment, recycling and disposal of this waste. 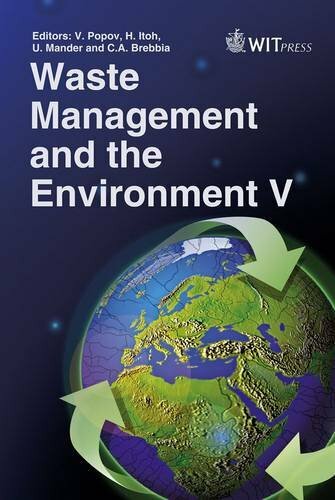 The book discusses these latest directives, examines current worldwide legislation and considers the opportunities and threats posed by this form of waste. While the emphasis is on European practice, comparisons with other countries such as the USA, Japan and China are made. 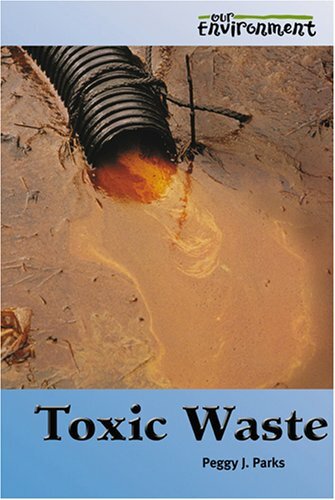 The issue of nuclear waste is about managing some of the most dangerous material ever to exist. This has to be done safely, and in a way that remains safe for many thousands of years. 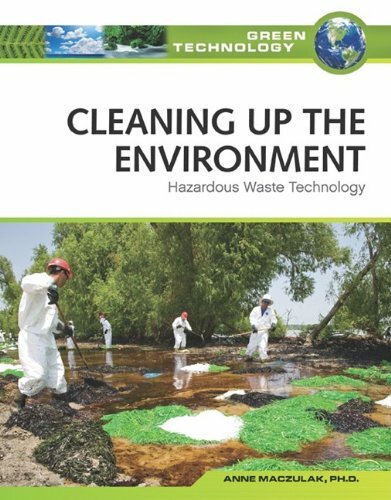 To realize safe disposal, satisfying bedrock conditions are needed as well as people willing to accept disposal in their own community. In most countries this kind of place has been difficult to locate. Founded in 1807, the Geological Society of London is the oldest geological society in the world, and one of the largest publishers in the Earth sciences. 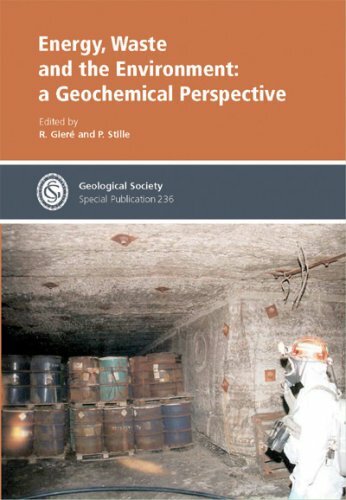 The Society publishes a wide range of high-quality peer-reviewed titles for academics and professionals working in the geosciences, and enjoys an enviable international reputation for the quality of its work.